If you have life energy within, then it is possible for you to get maximum benefit and well as meditation. It is the power of the Divine as embodied in the Mother. Kundalini yoga is a form of yoga that requires a lot of care and you should ensure that you practice it under the tutelage of a teacher; otherwise it could be problematic. According to the learned teachers of Kundalini yoga, you need to concentrate on the heart center so that you can enjoy the beauty and strength of being one, and experience pure joy. In the heart center lays significant purity which can be harnessed in order to illume the lower and other centers. It means having to concentrate your entire being on one center of energy and to also invoke the main deity of that center. If you want to experience the rich benefits of Kundalini yoga you need to get complete control over your thoughts and you must focus on a single point and place all your concentration on your spiritual practice. You won’t have the opportunity of taking short cuts and thus you need to develop a discipline of the spirit as well as properly master how to concentrate the self. 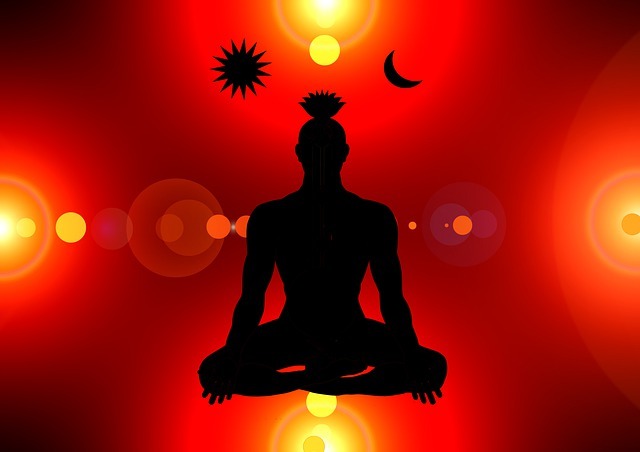 The practice of Kundalini yoga will help in developing psychic powers which may either be put to a positive or negative use, and it is often prone to being misused. It is not uncommon for a person to use the immense powers of Kundalini yoga to bolster the ego instead of putting it to proper use. You must also be completely sincere in your practice of Kundalini yoga and there should be no deviation from the proper path. It is purity as well as love that you should seek and more particularly Divine Love pertaining to the Mother. There is no place for experiencing worldly pleasures and one must give ones all to the practice of Kundalini yoga. There is however scope for choosing other paths as well that are not so difficult as Kundalini yoga is not the only path to follow. It is however, striving for unity through the path of bringing alive the psychic forces, and thus Kundalini yoga is also thought of as being the be all and end all of all forms of yoga. Even though, from a cursory glimpse of it, you may think that it is the same as Hatha yoga; there is however importance laid on mantras and meditation as it is really quite unique. Ann Marier writes informative articles on general health issues providing helpful tips and advice. Her latest articles about the benefits of yoga including losing weight from yoga.